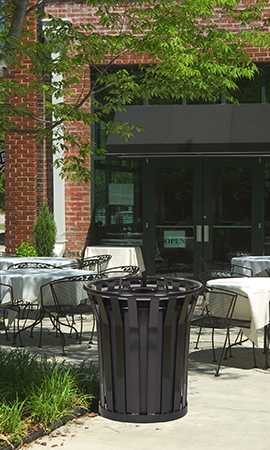 Wydman | Holland Supply Inc. 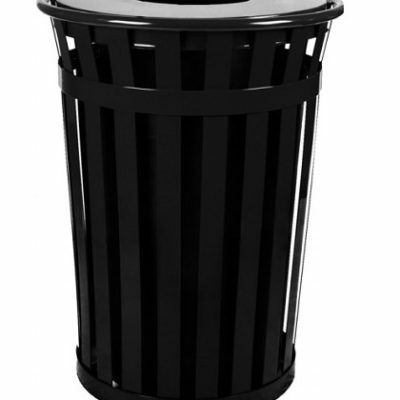 The Wydman Collection delivers a graceful tapered style with heavy duty, ultimate performance. 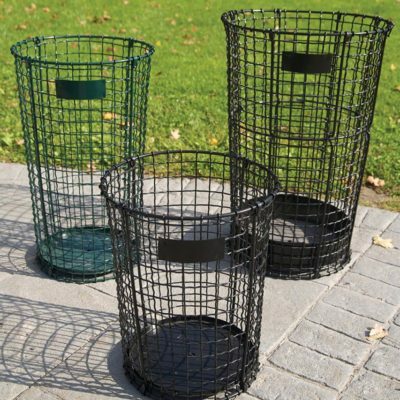 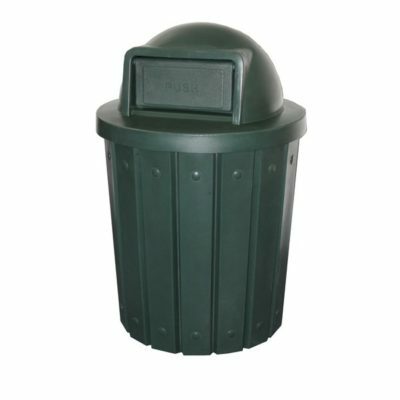 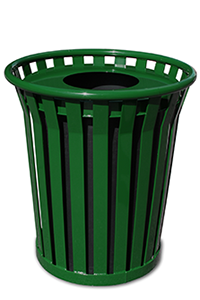 These heavy-duty slatted receptacles are perfect for municipalities, parks, universities, apartments, office complexes and city streets.